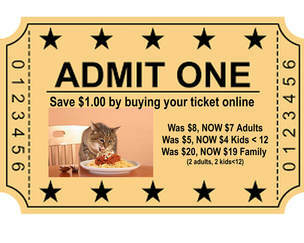 Buy your ticket NOW! Sold out in 2017! 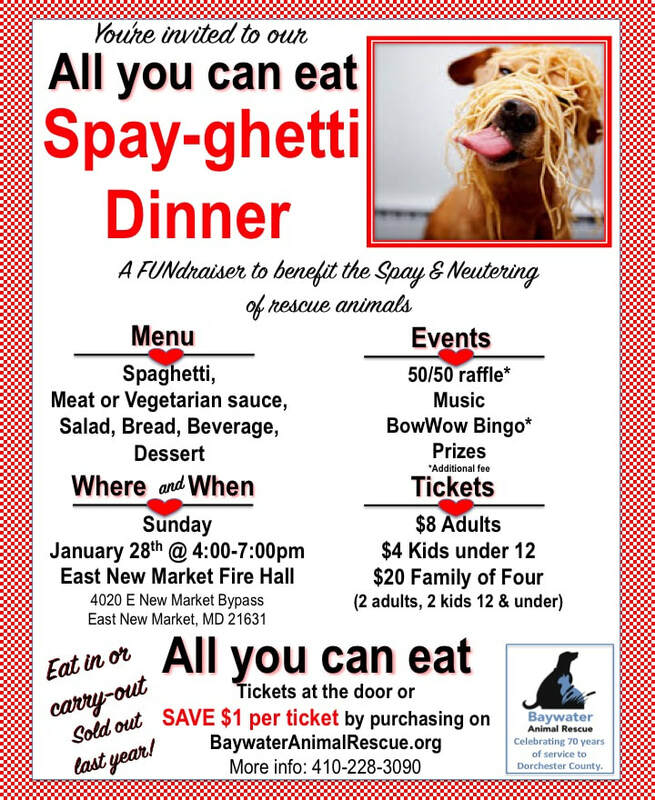 I cannot attend but want to help pet population and make a Spay / Neuter donation.